Fees for service only cover about 30% of our ongoing operating costs, so donations of all sizes are welcome! We have many fundraising events throughout the year, and they are great opportunities for partnership/sponsorship. To make a donation with a credit card, please click on the button below and follow the link. Please be sure to think of Equi-librium when you do your estate planning. Ask your financial advisor how you could benefit your estate and Equi-librium at the same time! Upon the retirement of founding CEO Pat Sayler during the summer of 2013, the Board of Directors established the Patricia Sayler and Barbara Glasow Endowment fund to honor both Pat and the late Barbara Glasow, a founding board member and a well-known therapist who is considered a pioneer in the use of horses in therapy. Click here to learn more about hippotherapy. In 2015 and 2016 Equi-librium friend Red Clark encouraged his supporters to add to this fund through Red's Ride. Click here to learn more about Red's Ride. If you would like to make a contribution to this Endowment Fund, either now or in your estate planning, please contact our office: 610-365-2266. Your small change makes a difference. Donate the spare change from your debit or credit card purchases to support us. It takes less than a minute to set up, using the links below. Most of our Horses can be "adopted"; your contributions can help pay for their support. The therapy horses at Equi-librium are our most valued and loved resources. Horses that are in optimal condition both physically and mentally provide the best possible therapeutic intervention. Our horses are treated individually and daily with great care, thoroughness and love. Please support the special work that our horses do by helping us provide the essential ingredients for healthy and happy therapy horses. Adopting a horse will enable you to provide for a particular horse’s care and needs for a specific adoption period. 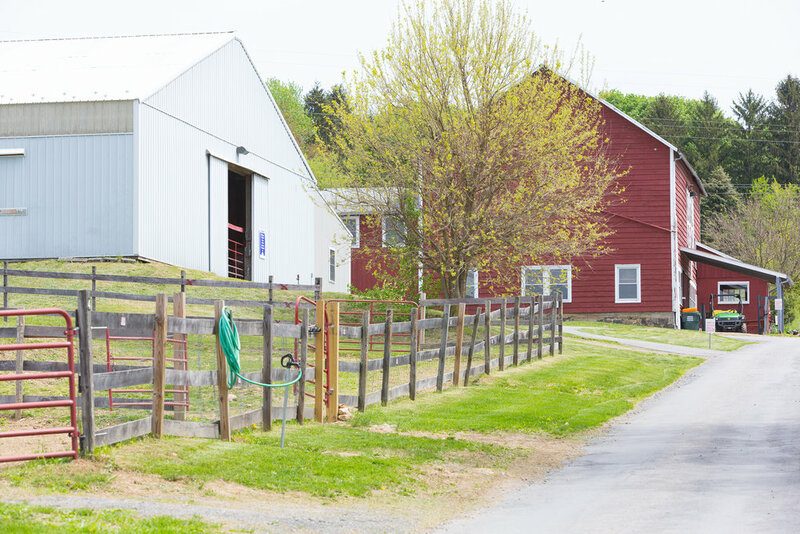 Direct upkeep costs involve grain, hay, bedding, and nutritional supplements daily as well as veterinary and farrier expenses. Please indicate in the comments which horse you are interested in adopting. If you're not sure, visit the "Meet Our Horses" page to decide. Upon receipt of your donation, you will be mailed a packet which contains an adoption certificate, description with known history and a photo of your chosen horse. Horses drink 5 to 10 gallons of water a day - that's two bathtubs full a week! Horses need special attention each week to keep them feeling good, like brushing them, cleaning their hooves and keeping fly spray on hand. Our horses are turned out and rotated through 8 pastures; that's 8000 feet of fence. With a post and three boards every 1000 feet at a cost of $25 per section, many of these need to be replaced throughout each year. You can sponsor a rider for the 2018 Horse Show, or make a gift to provide classes for a friend or member of your family. Not sure how much to give? As a guideline, most classes are between $40-$55 each and most semesters are ten weeks long. You can call the office and speak with Tanya if you have questions. Please make sure you mark the name of your rider in the memo. 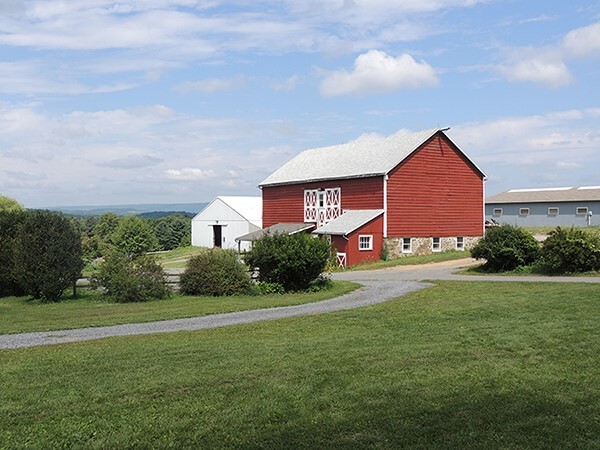 In 2014, Equi-librium moved to beautiful 18-acre farm in Nazareth. Along with the farm came 15 acres of fenced pasture that is in much-needed repair! Our BUY a BOARD campaign is designed to help replace the old rotted boards and posts with sturdy new ones. You can help us with this special campaign! For just $10.00 a board, you’ll be helping in a BIG way! If you purchase 10 boards for $100, you can add your name, the name of your favorite horse or person to a plate that will be mounted along our fence. Please help us – you’ll be making a real difference for our horses who help our very special riders! Donors of over $100 will be contacted via email to determine the inscription on your plate. Equi-librium offers many opportunities for partnership/sponsorship. Our menu of choices is available for download here. Equi-librium's signature spring fundraising event. Click the event title to learn more and register for tickets. Enjoy the elegant fun of a polo match - right here in the Lehigh Valley!